I've mentioned this before but I spoke at a blog conference and had the honor of being on a panel with the owner of Lily Jade! After the session I was able to talk with her more and instantly was drawn to her sweet spirit and her lovely business. Not only are her bags gorgeous but they are incredible quality and they have an amazing selection. When I was able to hear her sweet heart behind the company and then seeing her gorgeous bags in person, I was immediately smitten. I knew I had to include her in my holiday roundups and she has an amazing coupon code for you guys today! Not only that but all of their amazing bags are on sale right now! "Meggan and her husband, Landon, created and founded Lily Jade! 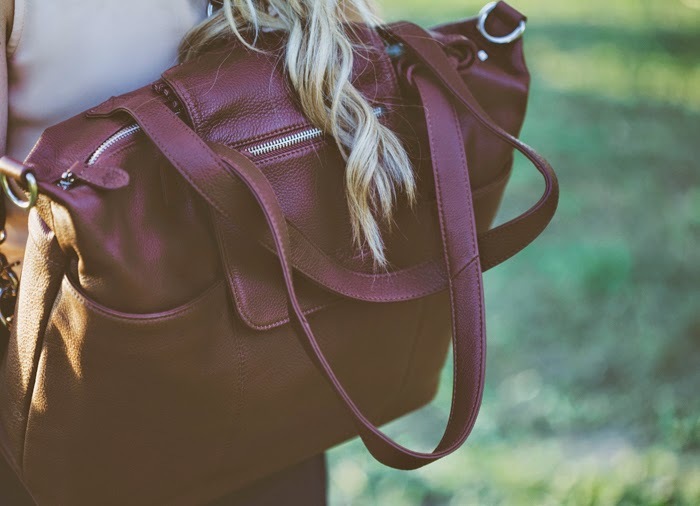 The idea for a new diaper bag design came to Meggan when her two daughters, Caroline and Madeline, were little. 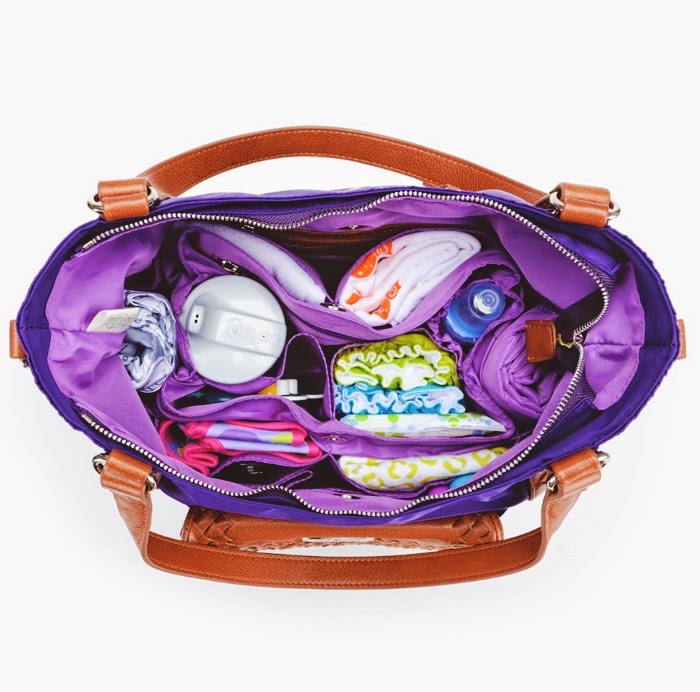 She was frustrated with the sad state of diaper bags at the time--crinkly fabrics, quilted materials, and not nearly enough pockets! She wanted something that was beautiful and luxurious, a real statement piece that she could carry long after her girls were out of diapers. But, her new bags also had to make chasing after little ones (and packing all the diapers and wipes and sippy cups and goldfish they need) a breeze. 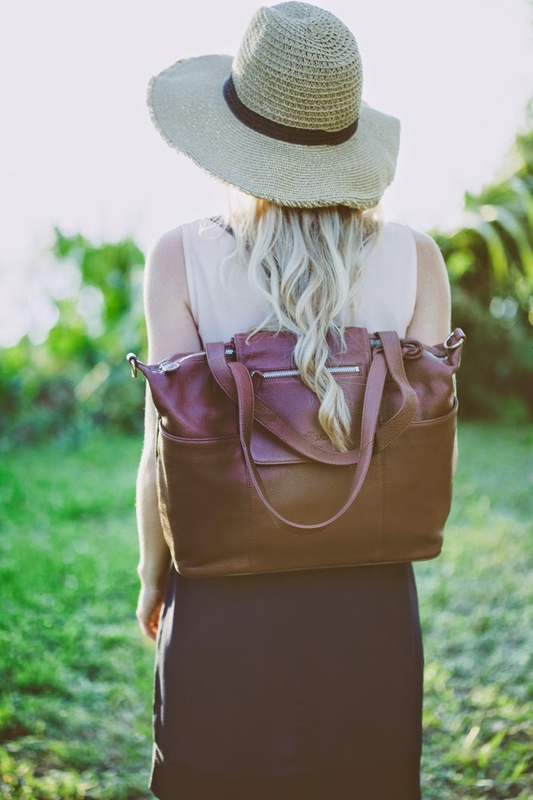 So, she and Landon began with two gorgeous leather bags--the Madeline and the Caroline--and today Lily Jade has expanded to include six styles and over ten different colors, all with the genius Baby Bag insert that turns diaper bags into classic, gorgeous totes."